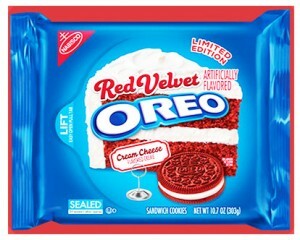 These puppies are hopefully hitting the stores soon! Enter the name of a book you lurve at the front desk beginning Monday, Feb 2 to win one of five boxes we’ll be giving away on Valentines Day!! Are you a pinner? We are, too! Check out our Pinterest. …at least not for any longer than a day or so.